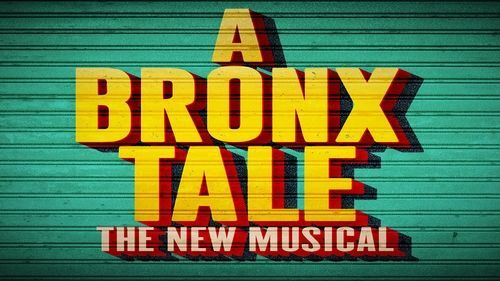 Jon Smith recently celebrated one year as the musical director for the Broadway hit, A Bronx Tale-The Musical. The show just be-came the fourth longest running show in Longacre Theatre history and, as of early February, will surpass La Cage aux Folles as its longest running musical. Jon’s also supervising the re-opening of “Jersey Boys” at New World Stages.